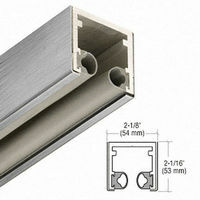 Door Channels play a prominent role in defining the accents of a door and its components. 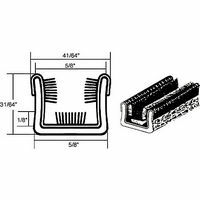 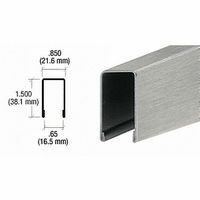 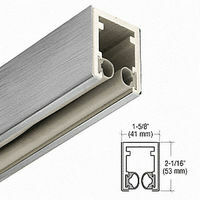 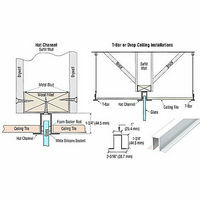 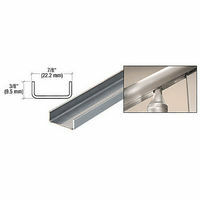 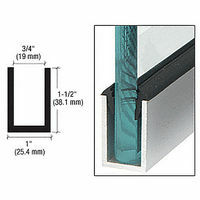 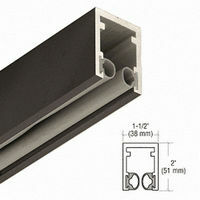 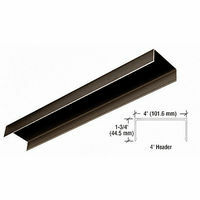 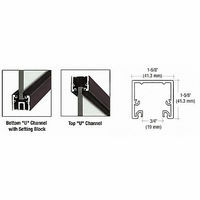 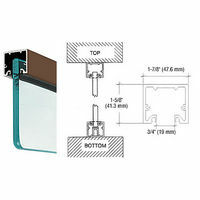 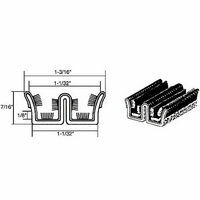 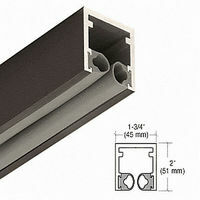 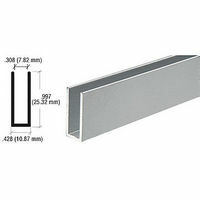 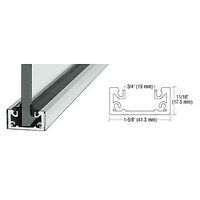 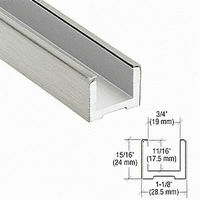 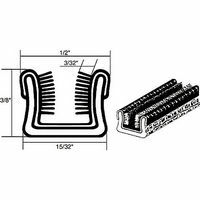 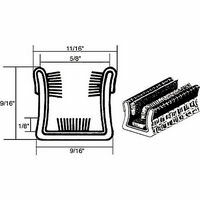 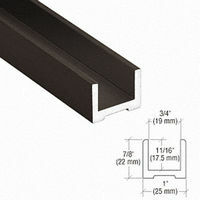 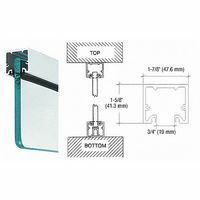 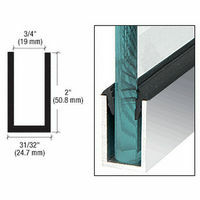 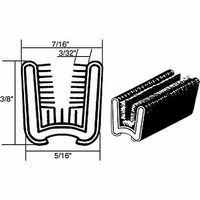 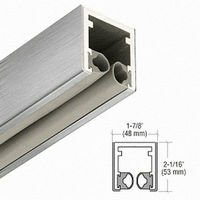 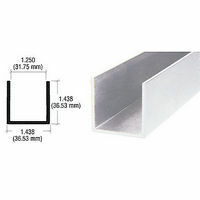 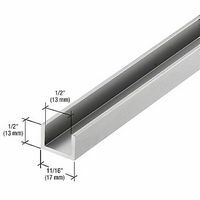 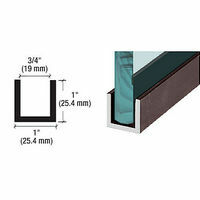 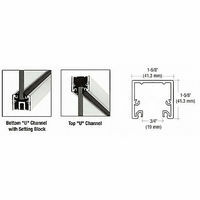 These door channels offer excellent reinforcement to doors and frames. 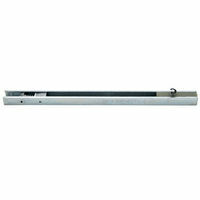 Thus, it directly helps in improving performance and longevity. 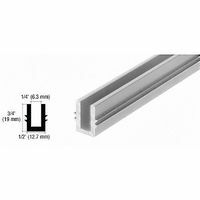 In addition, these door channels fit easily in a broad array of demanding installation environments due to the flexibility it offers. 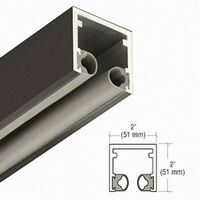 These are manufactured by eminent industry players who understand the needs and wants of end users and installers. 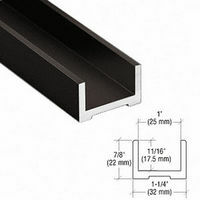 In addition, hundreds and thousands of options and choices are served on a platter making product selection simple and snappy. 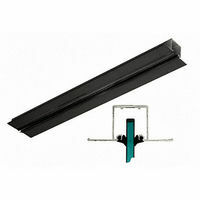 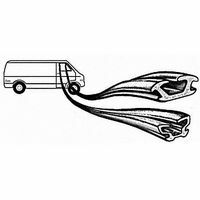 This collection has various mounting accessories and parts to support installation making it very swift. 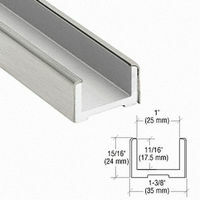 Thus, the featured collection of door channels indeed prove to be a one stop shop you need during the installation of the doors. 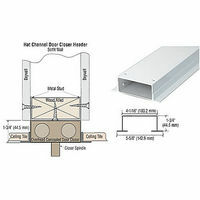 Various options available in this class like U-Channel, Deep U-Channel, Wide U-Channel, J-Channel, H-Channel, Upper Channel, Lower Channel, Single Channel, Pocket Filler Channel, truly offer the complete control of door installation just the way you deserve. 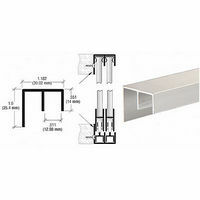 Explore the unlimited possibilities of making your doors the best in the industry by integrating the right reinforcement using Door Channels and mounting accessories today!